We writers have a lot of demands on our time: marketing, social media, and blogging. Frankly, most of us want to just write. We often feel like we’re running out of steam before we even start working on the current project. We know we could be reaching more people by growing our blogs and having an even greater impact. So you start looking for ways to build your blog, but before long your inbox and brain are filled with conflicting opinions. You wind up feeling MORE overwhelmed than you were in the first place. What if you could grow your platform, earn more money, and do less in the process? Here’s the big secret, that nobody’s telling you: You don’t have to do all the things to be a masterful blogger. That realization has encouraged me to learn more any way I can – and it’s why I so strongly support The Genius Blogger’s Toolkit from the Ultimate Bundles team. 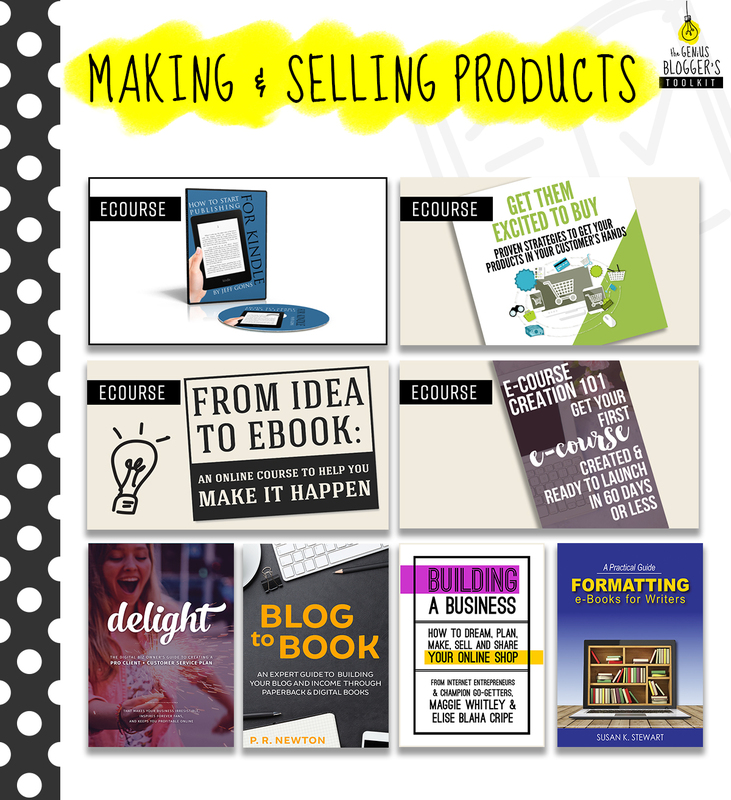 It’s a curated collection of 62 e-Books, e-Courses, audios, and printables on blogging ins and outs from the most brilliant mentors out there. The combined value of the resources in the toolkit is over $3,600, but you get EVERYTHING for 98% off! The Genius Blogger’s Toolkit is more than blogging. Tools for writing, photography, time management, production (including my award-winning book Formatting e-Books for Writers), and more. All of this for less than the price of some e-courses and webinars. If you know you need to make changes in your blogging routine but lack the roadmap (or even the motivation) to do so, The Genius Blogger’s Toolkit will make a way for you. Worried you won’t know where to start with all the resources in the toolkit? Don’t be! Inside the toolkit, you’ll find a handy Getting Started Guide so you can take action right away. Whatever your writing goals – whether it’s blog management, time management, increasing income, growing an audience, addressing technical challenges, or just staying current without spending a fortune – you can get equipped today, right now, to have the life and business experience you want tomorrow. 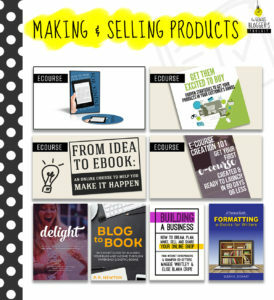 Order today or tomorrow (October 26 – 27) and receive a special offer for a Masters in Blogging and a PhD in Blogging. Get yours now. This offer goes away in seven days.